On the eve of Treaty Day in Nova Scotia, Mi'kmaq educator and author Marie Battiste says without the treaties of the 1700s, there would be no Canada. "Our treaties, with the British monarchy, are the foundation for Canada's existence. 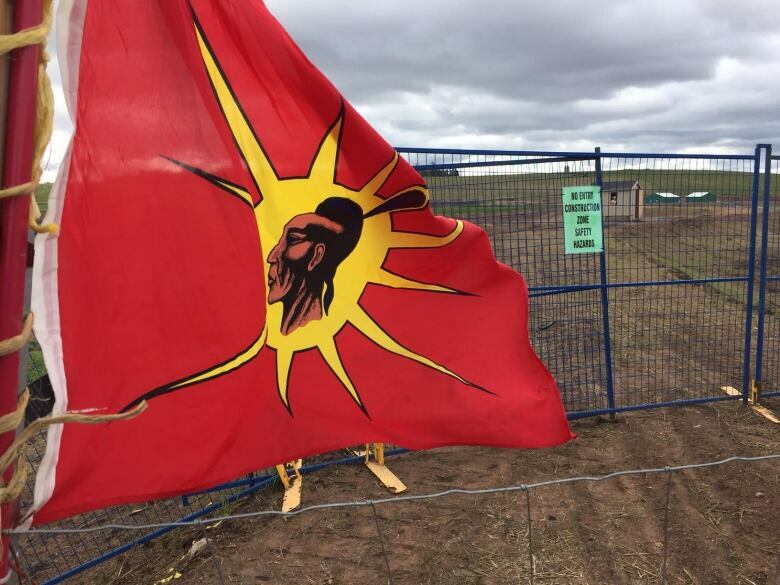 Without treaties, there would be no construction of Canada," Battiste, a University of Saskatchewan professor, told CBC Cape Breton's Information Morning. 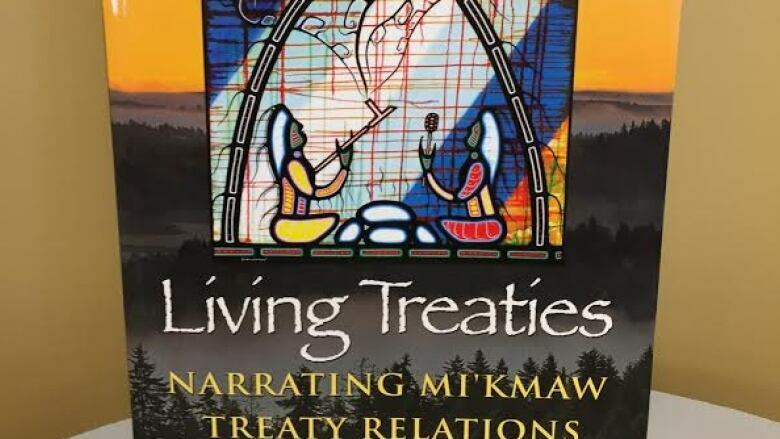 Battiste, who was brought up in Potlotek First Nation in Cape Breton, is the editor of a book released this year called Living Treaties: Narrating Mi'kmaw Treaty Relations. It is a series of essays from people who have worked treaties in areas of education, language, litigation and fisheries, among others. Treaty Day is Oct.1, and the launch of Mi'kmaq Heritage Month in Nova Scotia. An issue in the fishery came to the forefront this week near Stewiacke, N.S. People from Sipekne'katik First Nation asserted their treaty right to fish eels in protest of a plan by Alton Gas to store natural gas near the Shubenacadie River. Some Mi'kmaq and non-Mi'kmaq people have different views about treaties, Battiste said, because for most of the country's history, governments have denied treaties existed. 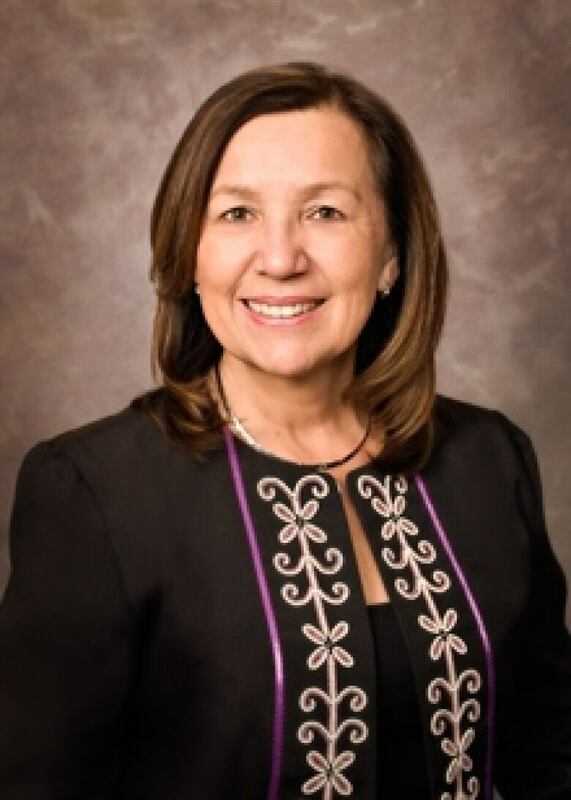 She said that means even the best educated people in this country "grew up not knowing anything about Mi'kmaq people except for the kind of racialized discourse of savages in their neighbourhood." In 1985 when the Supreme Court of Canada upheld the 1752 Peace and Friendship Treaty, non-Indigenous people became more aware, she said. "Memory is short and mostly negative when it comes to non-Mi'kmaq people and how they look at what has happened through treaties," Battiste said. Mi'kmaq people, on the other hand, always have been aware of treaties due to their tradition of oral history, she said. ​"Our understanding of ourselves has been long, and it is positive," Battiste said. The 1752 treaty guarantees the right of Mi'kmaq people to hunt and fish, earn a livelihood and take disputes to court for a fair hearing. Battiste pointed out that people need to realize that treaties were intended as a vehicle for Mi'kmaq people to conduct a "nation to nation relationship with Canada."